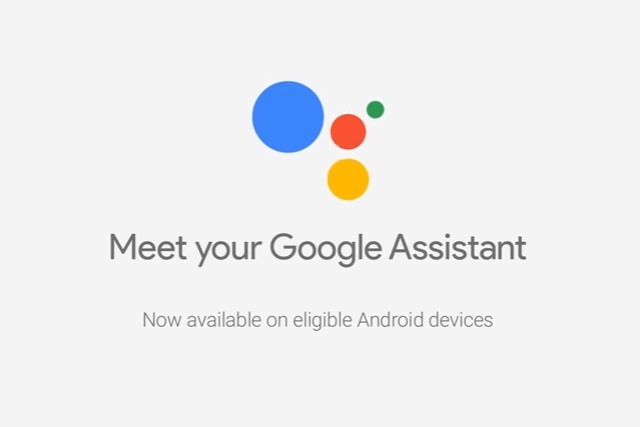 Google Assistant made its debut on the Pixel and Pixel XL last year, and after a period of exclusivity the search giant started to bring the voice assistant to other Android smartphones. The new LG G6 and the Samsung Galaxy S7 line have it, and, now, so do two other popular flagships. OnePlus has announced on Twitter that the successor to Google Now is finally available on its OnePlus 3T and OnePlus 3. Both smartphones run Android Nougat, which is required for Google Assistant. It is not clear if Google Assistant is available on every OnePlus 3T and OnePlus 3 right now or if it's a roll out, but you can check to see if you can access it by long-tapping on the home button. This normally triggers Google Now, but if Google Assistant is available you will be offered the option to upgrade. Because Google Assistant is offered by Google, and not OnePlus, you will have to make sure that your OnePlus 3T or OnePlus 3 is up to date when it comes to Google's services and apps, in case it is not yet available. So, check the Play Store for any updates, and install them if you have not done so yet. The OnePlus 3T and OnePlus 3 both launched with Android Marshmallow on board, with which Google Assistant is also compatible, but were upgraded to Android Nougat right before the end of last year. OnePlus recently upgraded both devices to Android 7.1.1, the latest-version of Nougat that is available at the time of writing this article. The latest OxygenOS update, version 4.1.0, also brings the March security patches, expanded screenshots, improvements to photos and video recording, Wi-Fi and Bluetooth, as well as bug fixes.